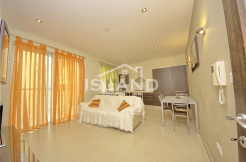 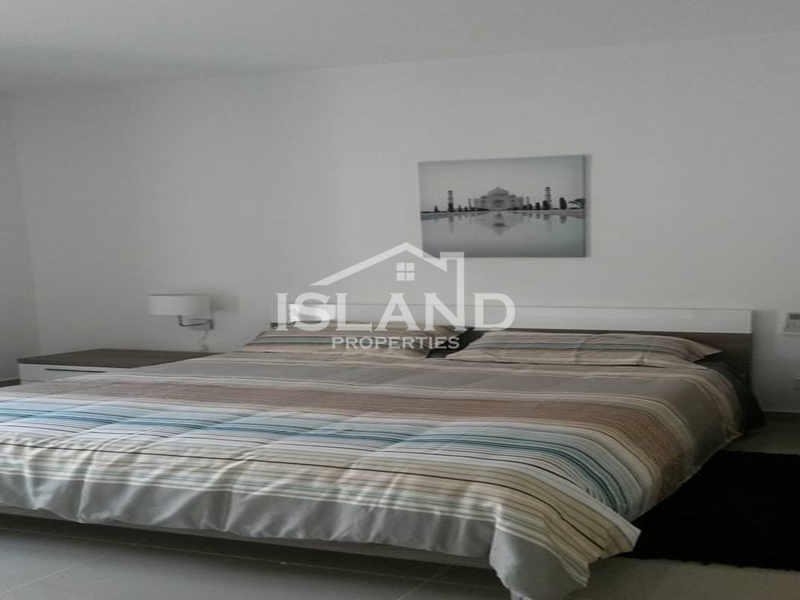 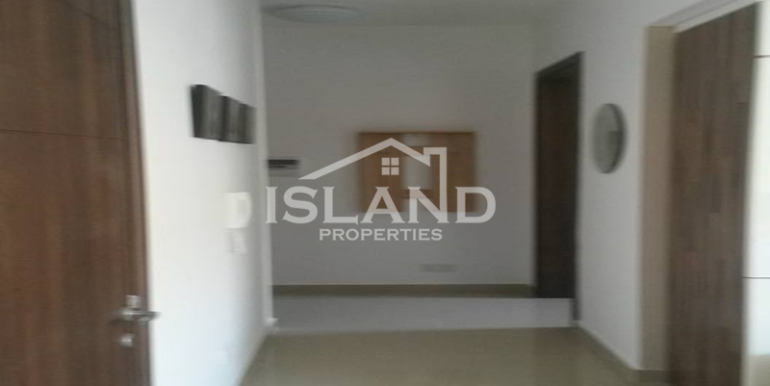 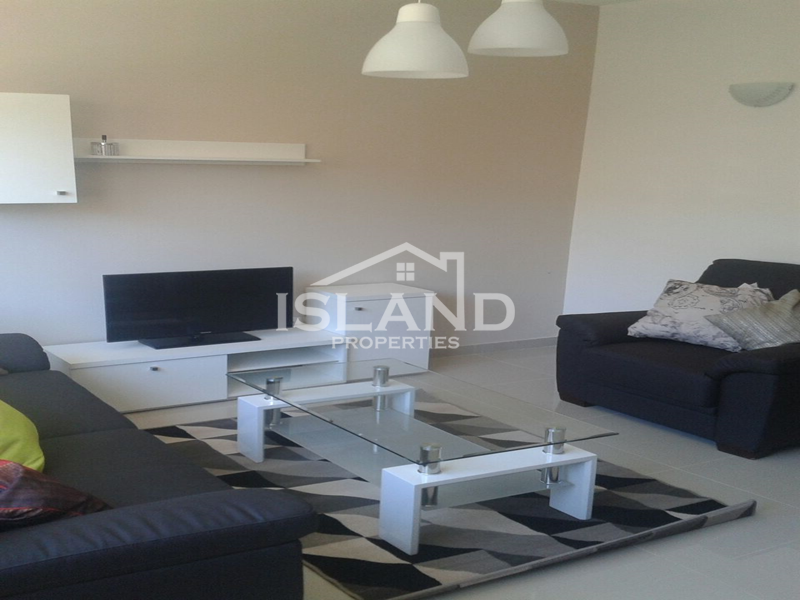 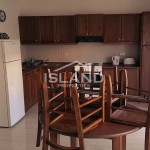 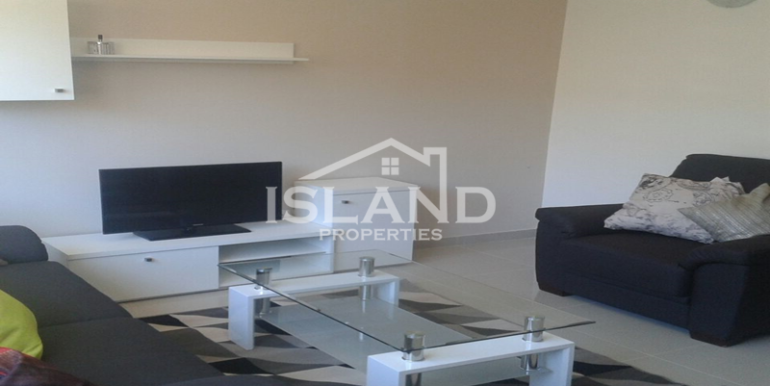 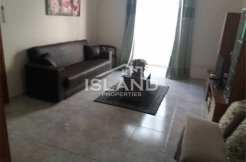 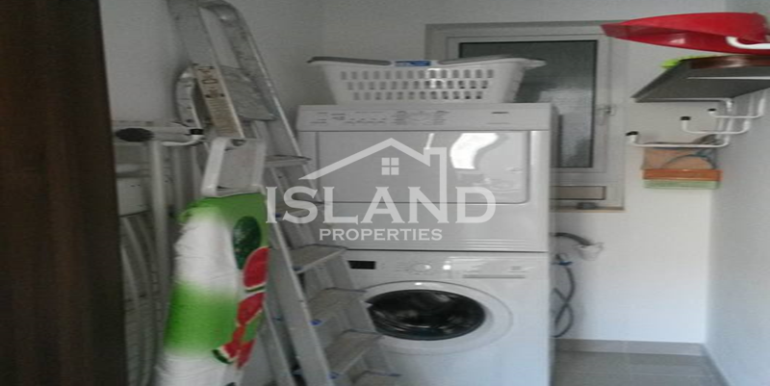 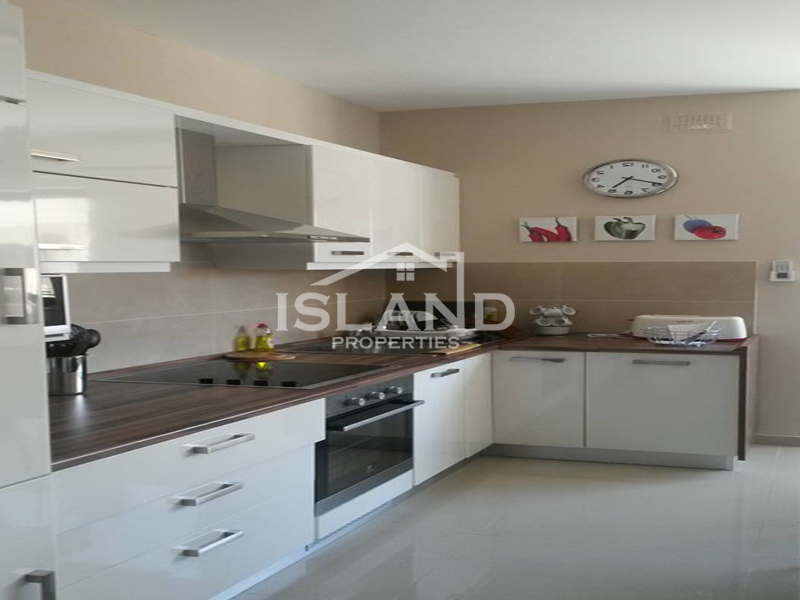 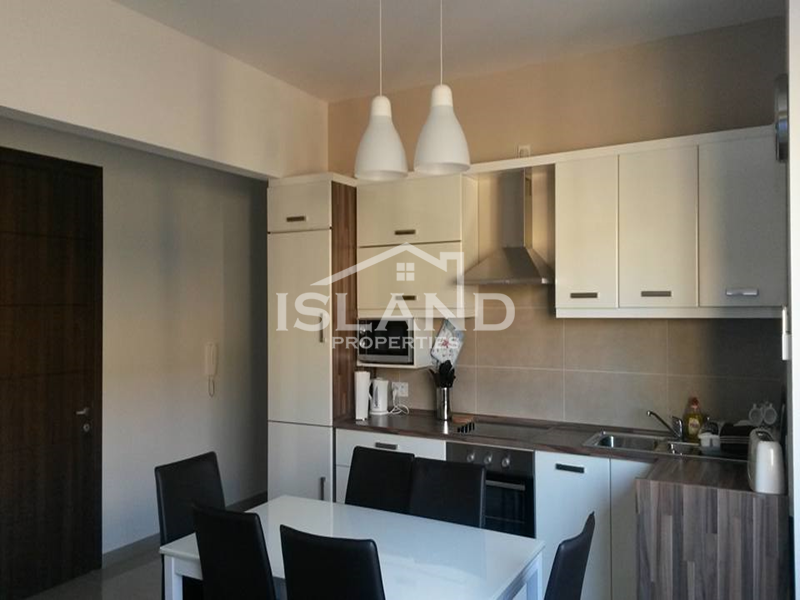 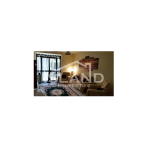 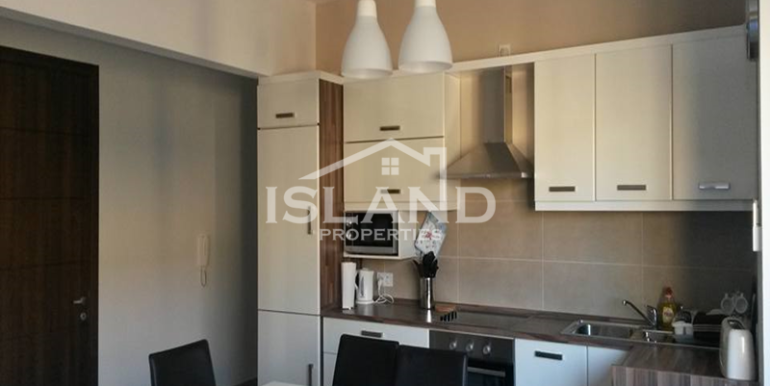 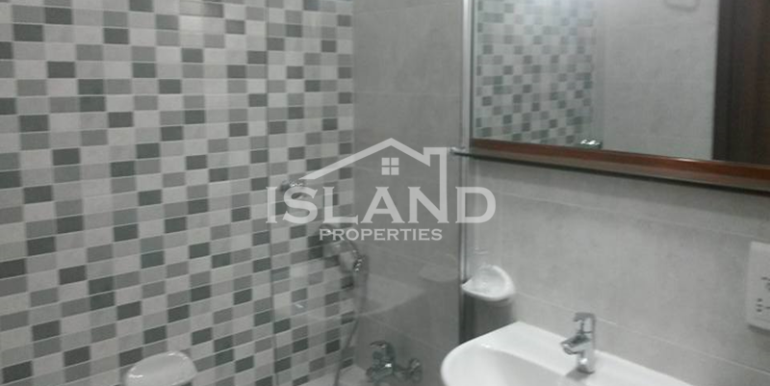 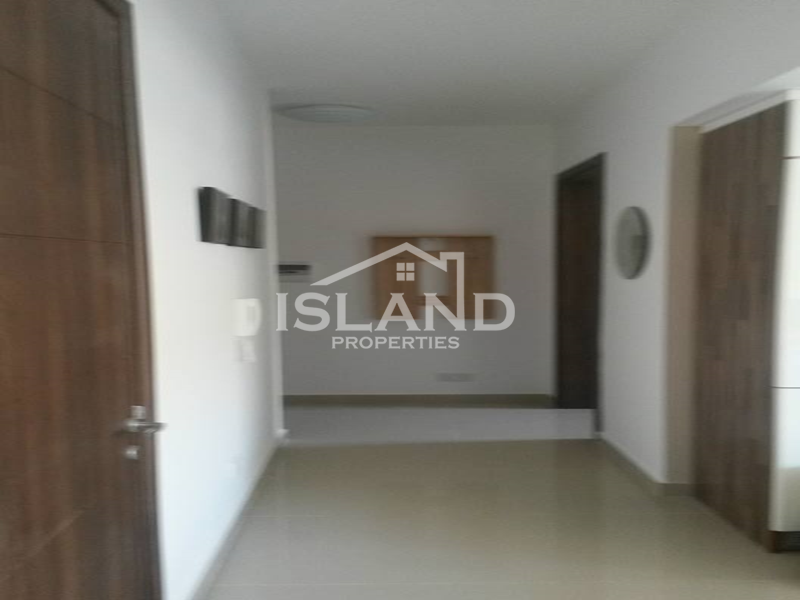 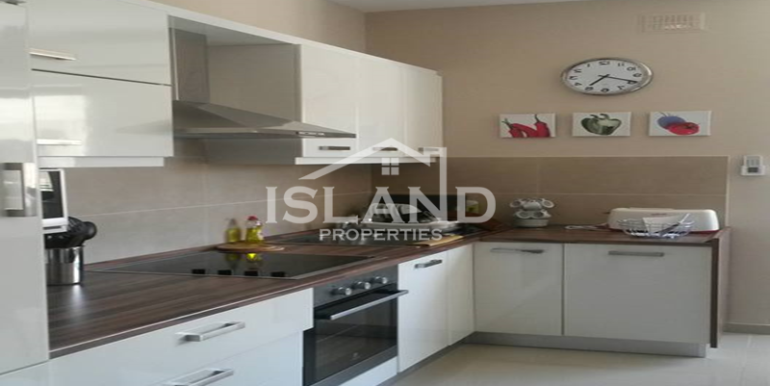 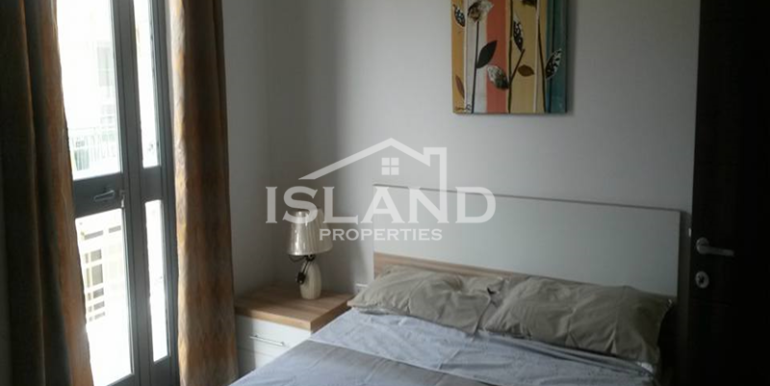 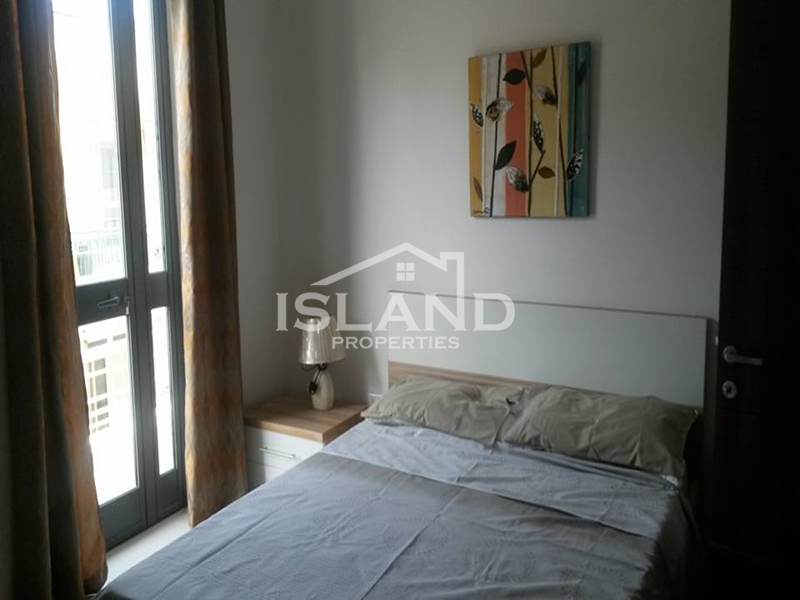 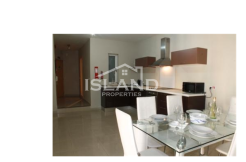 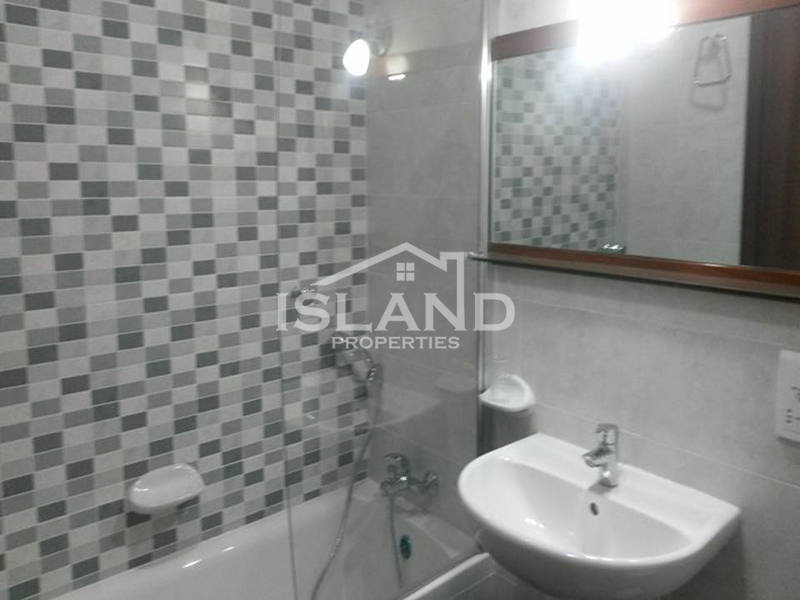 A modern 2 double bedroom apartment in Sliema. 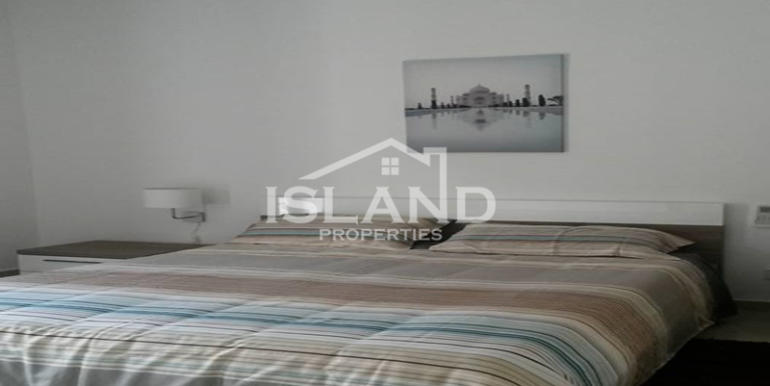 Fully air conditioned, with 2 ensuite bathrooms and 1 main bathroom. 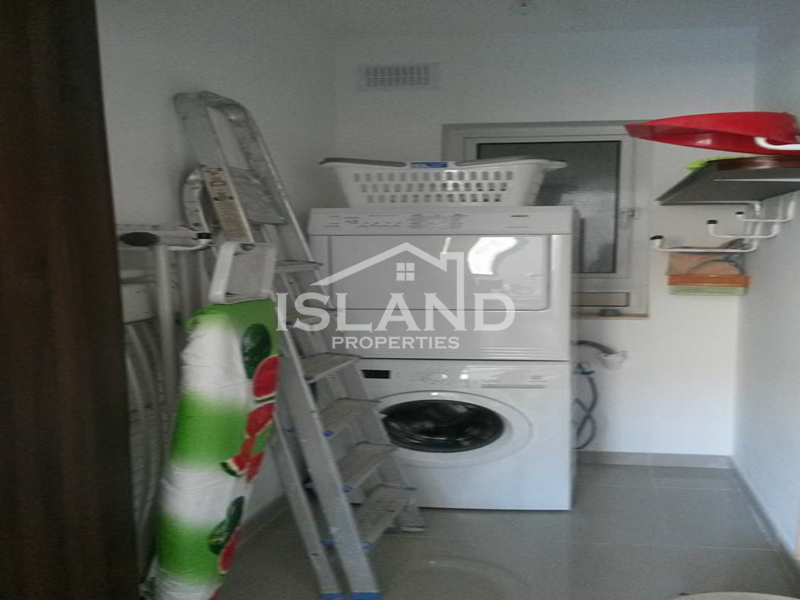 Also has a utility room and is served with a lift.